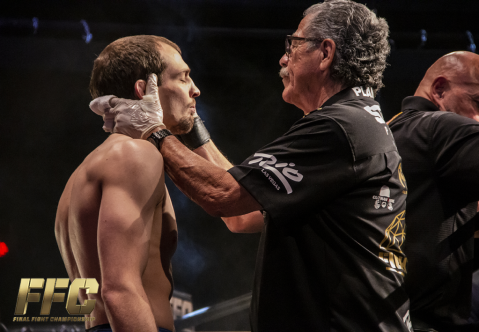 Ben Egli won the belt at FFC 31 in October 2018 when he lived up to his reputation as an expert submission artist by choking out battle tested Roberto Neves at the 3:21 mark of the first round. Egli won the fight by rear naked choke, something he has done a total of five times in his pro MMA career. 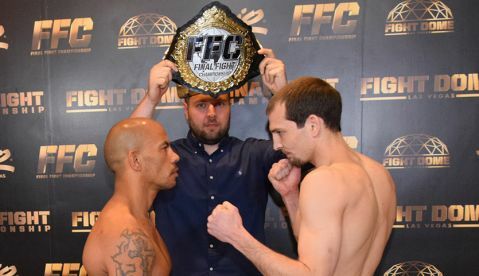 The fight was a part of Final Fight Championship’s “FFC 31 Night of Champions”, which aired nationwide on CBS Sports Network. 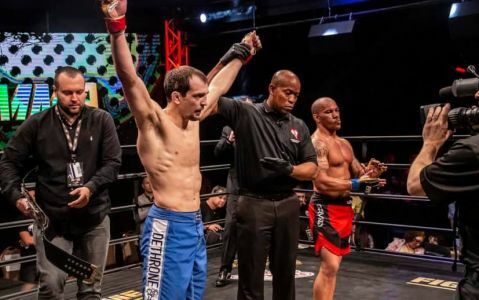 The historical event featured title fights in MMA, Kickboxing and Boxing and it also marked the debut of the all-new “Fight Dome” at Rio Las Vegas. 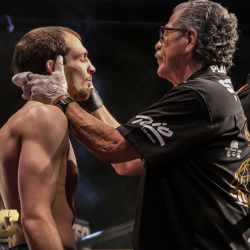 Check out Egli’s impressive performance and don’t miss his upcoming fight at FFC 35 April 19 when he is to defent his title for the first time! 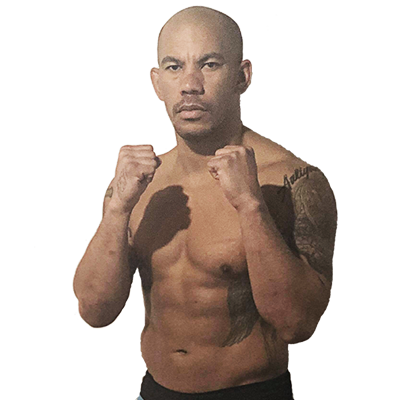 Previous articleMore fights confirmed for FFC 35 April 19!